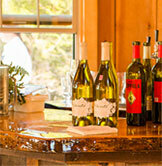 Folding Serpentine Tables are available with or without bar top risers. 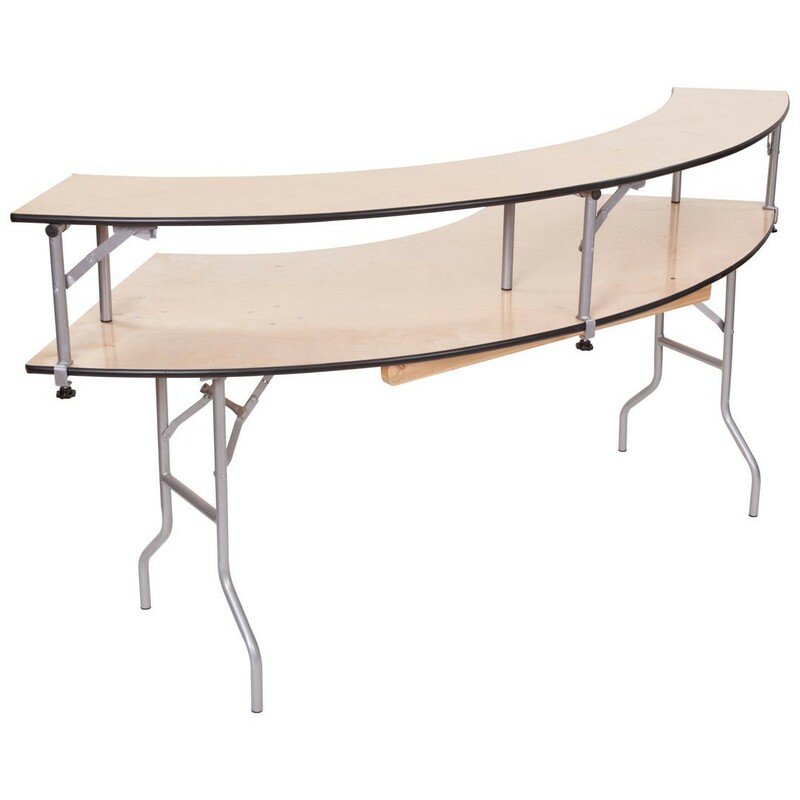 They are commonly used for buffet tables, portable bars (when using the riser) and anywhere a specialty table is wanted to dress up the event. We offer specialty fitted linens for the serpentine bars and tables with table skirts in many different colors to dress them.